Markets or Bazaars are considered to be the heart of any city or town; people go there to have a gala time, shop or to have food. Some of the markets can be very old like one or two century old. 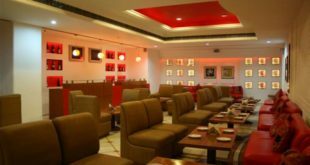 In this Article, we have listed the top 5 markets in Amritsar which have something unique and historic about them. Amritsar is very old and significant city of India. 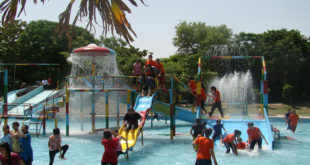 It is located in the famous state of Punjab. Amritsar is also considered a very significant city due to the presence of many important temples and places like Golden temple, Akal Taran, and Wagah border. The market of a particular city depicts its uniqueness, culture, food habits, and clothing. These markets are fully-loaded and won’t disappoint you. So, whenever you get an opportunity to visit Amritsar don’t forget to visit these amazing markets in Amritsar. Hall market is one of the oldest markets in Amritsar. It lies in the way to the Golden temple. There are many exciting things you can see like shops of Amritsari naan which is the most famous bread in Amritsar. Patiala salwar is considered as the traditional bottom wear for the women of Punjab. Jootis which are the traditional footwear and handicrafts like phulkari and shops of weaponry showcasing swords and daggers which are called krippan. Apart from these, the market offers many other exciting items which make the best of the souvenirs. 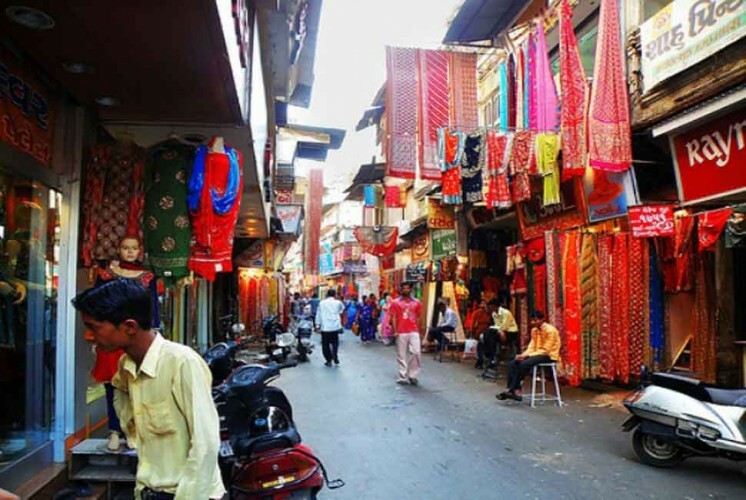 Katra Jaimal Singh bazaar is a very famous market in Amritsar for the textile and clothing items. The place will be best for those who love colourful and fine fabrics. Phulkari design is originally from Amritsar, the market is famous for Phulkari and fine quality of wool. You will also find more stuff like woodwork goods. This market is one of the most famous local markets in Amritsar. Guru bazaar will attract those who love wearing jewellery. It is one of the biggest jewellery markets in Amritsar and here you can find the traditional Indian jewellery which is also called ‘jadau’. Here you can also find chess pieces which are carved out from the British time, chess pieces carved out from ivory, sandalwood is very famous here. Lohri Gate market in Amritsar is famous for restaurants, shops, and showrooms. The market is also famous for the Lohri gate on which the market is named. This market is also famous for Kashmiri pashmina shawls and also famous for the hotels in good and cheap deals. Here many shops are also famous for cotton suits for ladies and designer jootis. 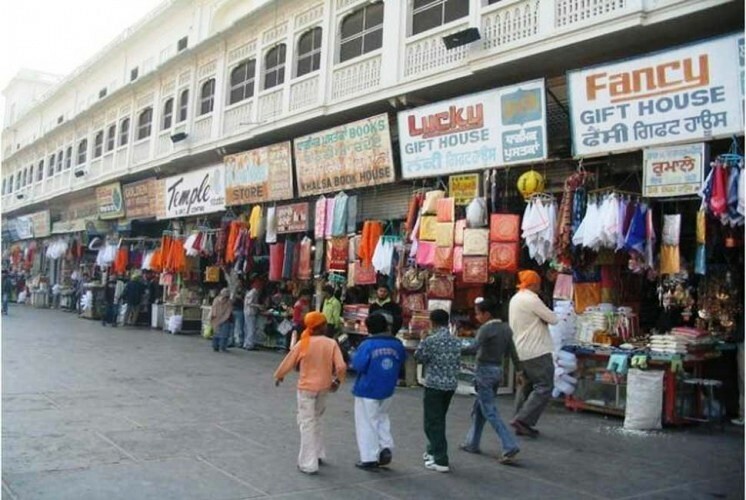 This market is undoubtedly one of the most popular cloth markets in Amritsar. Shastri market in Amritsar has a very important role as it is the market where most of the textile manufacturing industries are located. These industries produce synthetic, wool, cotton and other varieties of fabric. It is Amritsar’s famous market for trade. Apart from the textile industries, there are industries which produce traditional footwear “jootis” in the market. This is one of the markets in Amritsar near Golden temple and because of that the market is always full of people buying stuff. 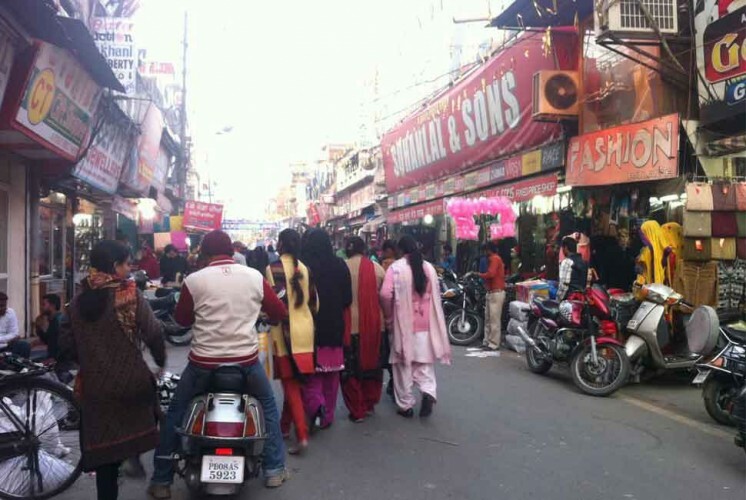 This market is also known to be one of the most popular wholesale markets in Amritsar. There are also shops for accessories. 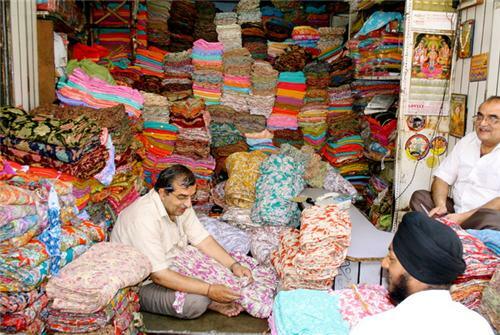 It’s a very big and famous market in Amritsar mostly populated with the textile and fabric shops. 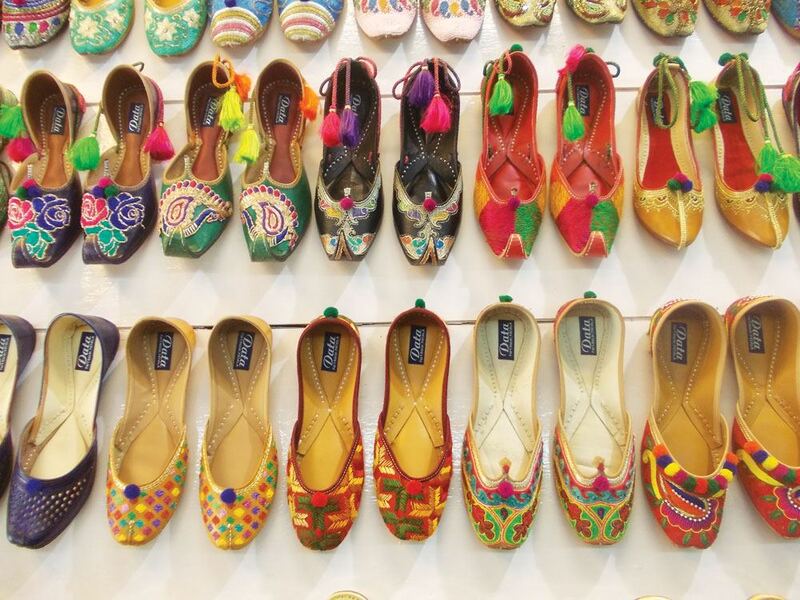 This is the complete list of 5 Best Shopping Markets in Amritsar. If you have any feedback or queries, you may leave your comments below.